The modern workplace in a where most infidelity happens these days. Most people who slip into workplace affairs deeply regret the pain and chaos that their infidelity inflicts on their family. What can you do to prevent infidelity from stressing out your family? The Best Way to Prevent Infidelity is to Have good Boundaries. In order to prevent infidelity, keep the personal and private… well, personal and private. Research tells us that people slide into affairs unwittingly. Strong boundaries are essential. One of the most stunning aspects of infidelity research is the discovery of the Prevention Myth. The Prevention Myth is the notion that a happy marriage is the best insurance against infidelity. It is not. It is a cultural myth. 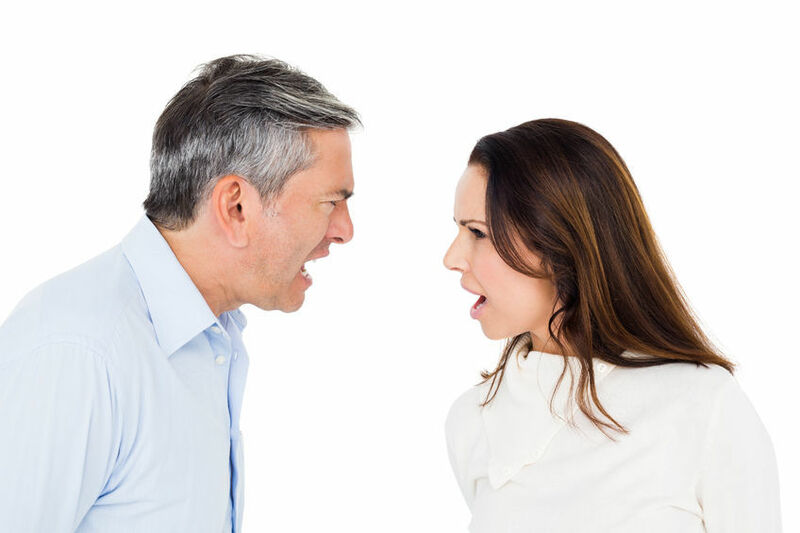 Many people who find themselves caught up in affairs describe themselves as “happily married.” The best protection against affairs is a firm set of boundaries. Remember that your workplace can be an incubator of infidelity. Research tells us that infidelity at work is becoming alarmingly commonplace. Make an effort to not have lunch or take breaks with attractive others. When you travel with a co-worker, avoid meeting in hotel rooms. Meet in public instead. Avoid intimate interactions that create a sense of “we-ness” with a co-worker. Work is the wrong place for emotional intimacy. Do not let attractive others entangle you in their personal problems. Compassion and “being a good friend” to an attractive other is the most slippery of slopes. Unhappy, attractive women looking to be rescued are in reality, inviting men to gradually emotionally distance from their wives. Discussing your relationship problems at work with an attractive other is an intimate disclosure that can slowly lead to emotional intimacy and infidelity. Have a work persona that is pleasant and friendly, but not overly intimate. Don’t discuss your marriage problems with co-workers. The first qualification of anyone you confide in about any relationship problem is that they are not an attractive “other” and that they are supportive of your marriage. It’s best to keep all personal discussions out of the workplace. The most important person to discuss your relationship issues with is your partner or your couples therapist. Keep old flames at bay. Never underestimate the power of an old flame to lure you into infidelity. Keep these encounters transparent and open to your partner. Be completely open and transparent about any people from your past who try to reconnect with you on Facebook. Be Open with you spouse about all on-line friendships. Transparency is safety. Don’t discuss your personal life with online friends. And reflect on any relationships that have a secretive quality to them. Why are they secret? If you are slipping into an emotional affair-get help fast. Check your friendship network. Cultivate friends who are happily married and who support your marriage. Avoid friends with questionable values toward fidelity, or whose attitude toward your marriage in less than supportive. Previous Post Mate Poaching…Why Does She Want My Husband? Next Post Are You Fighting in Front of the Kids?